The birthstone of February, Amethysts are known for luxury and were once only permitted to be worn by royalty. Amethysts are said to strengthen relationships and bring courage, creativity and clarity to those who wear them. 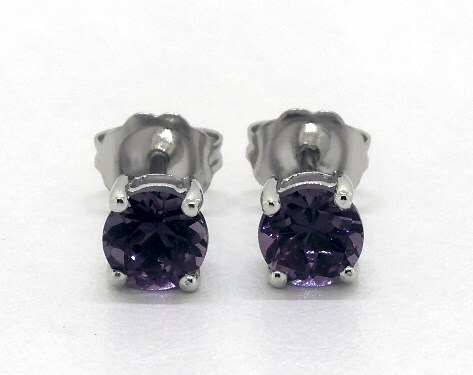 These richly hued Amethyst stud earrings are the perfect piece for your special someone.